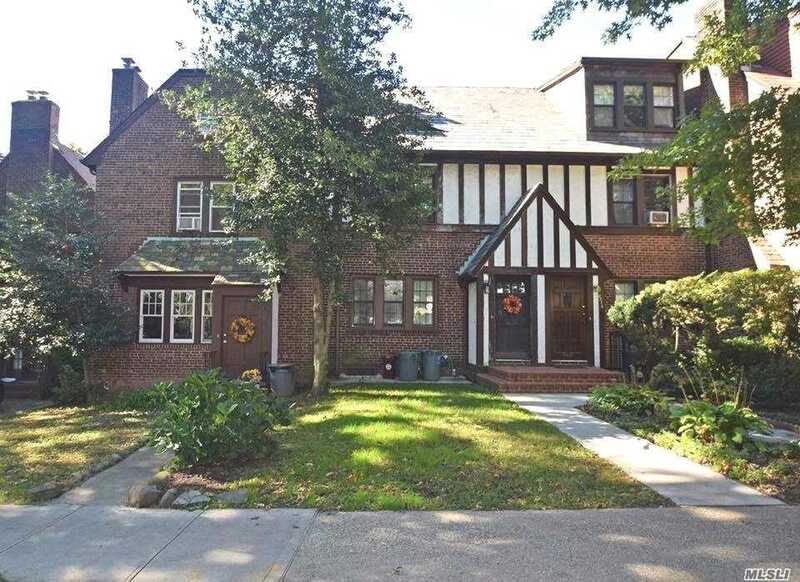 82-20 Austin St, Kew Gardens, NY.| MLS# 3076841 | Century 21 Sunny Gardens Realty Inc.
Gorgeous, Solid Brick English Tudor W/ Private Patio, Oversized Backyard, Detached Garage & All The Charm! 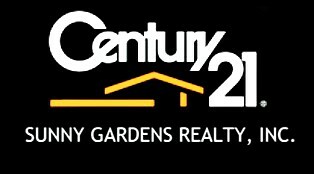 Centrally Located In The Heart Of Kg. Short Walk To Express E/F Trains, Lirr 16 Mins To City, Near Jfk & Lga, Shops, Entertainment, Etc. Zoned For Top School District & Ps 99. Elegant Features Include Wood-Burning Fireplace, Wood Floors, Lead Glass Windows, Kitchen W/ Granite Countertops/Stainless Steel Appliances/Glass Back Splash, Renovated Baths & Novelty Details Throughout. A Must See!